If you are building a new fire pit or already have the exterior of your fire pit and are looking for an updated design, look no further then our fire pit inserts. 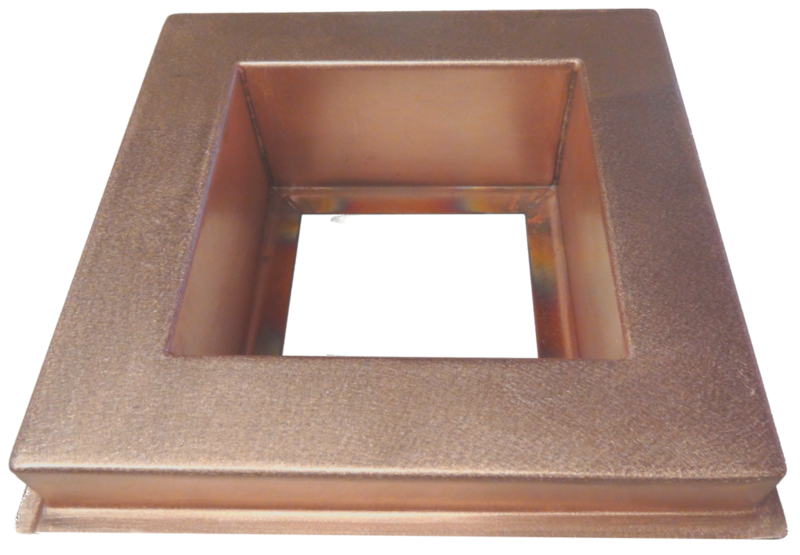 Our copper, stainless steel and hand hammered inserts can me made to fit any size or shape fire pit. Simply slip the metal insert into the existing fire pit and connect to your ignition system - easy, fast and beautiful!